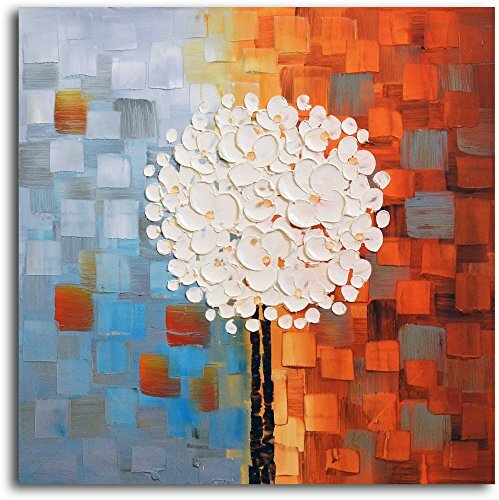 Enjoy a 100% Hand Painted Wall Art made with oil paints on canvas stretched over a 1-Inch thick wooden frame. The painting is professionally hand-stretched and ready to hang out of the box. With each purchase of our art you receive a one of a kind piece due to the handcrafted nature of the product. If you have any questions about this product by Omax Decor, contact us by completing and submitting the form below. If you are looking for a specif part number, please include it with your message.